Either click on a letter above to take you to that letter's grouping, or scroll down. Clicking on a title will connect you to The Internet Movie Database which will give you more information than I ever could. 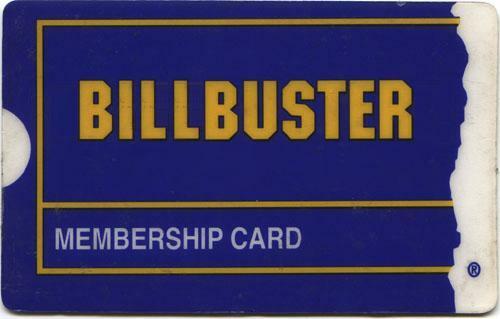 Do you have your Membership Card? ?